You need to select at least one plan for your post. 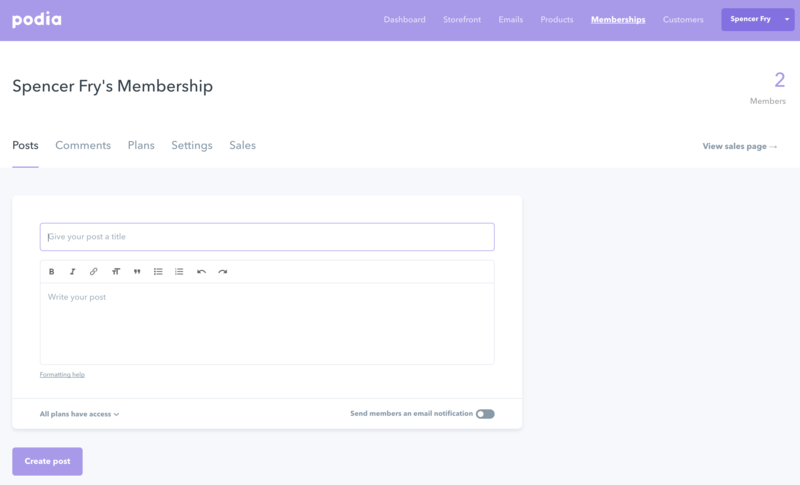 👍 Only Membership Plans you select will receive the content and get an (optional) email. The plans you do not select will see that the post is "Locked" from them and will not receive an email.